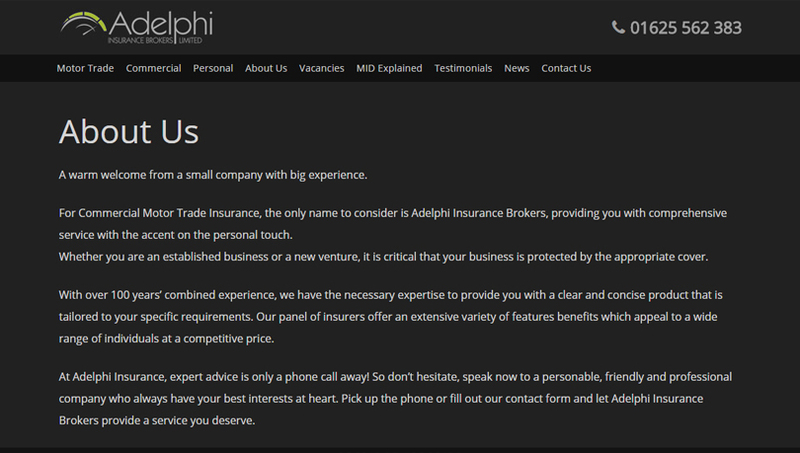 Established in 2013, Adelphi Insurance Brokers is now one of the leading Motor Trade Insurance specialists in the UK. 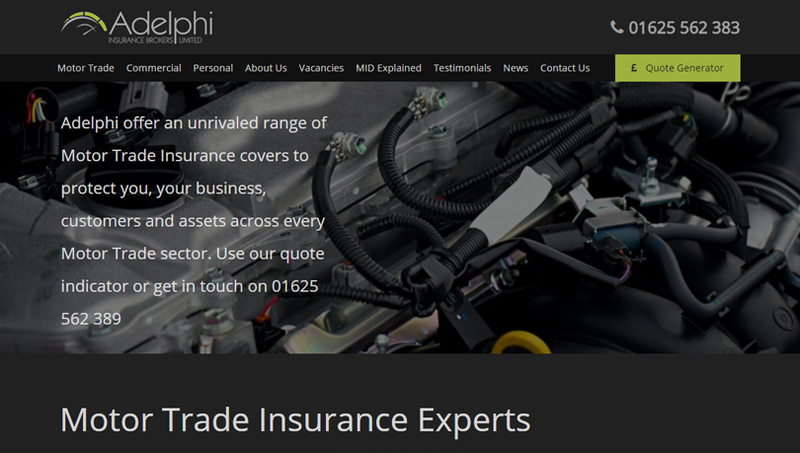 However, it doesn’t stop there, we also have specialist products to meet virtually all Insurance needs. 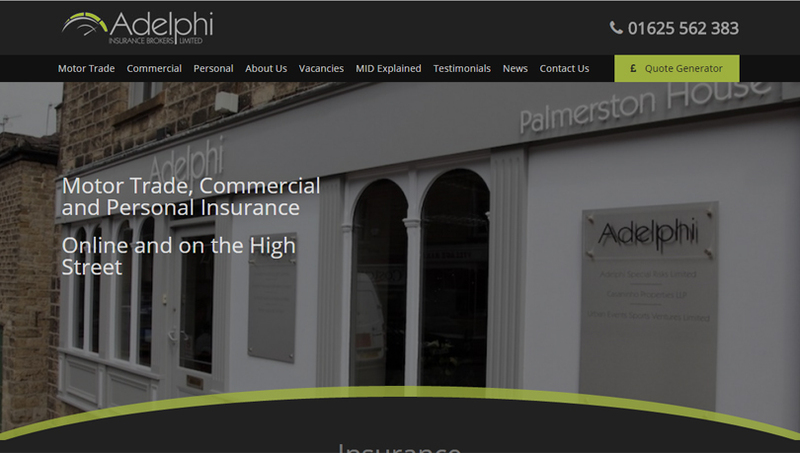 From Personal Lines; Home Insurance, Car Insurance, Travel to Commercial Insurance; Shops, Offices, Commercial Property Insurance, Liability, we have everything covered.